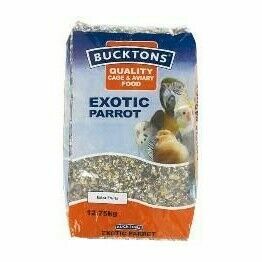 From budgies to finches to parrots, we know just how important it is that your bird gets the food that’s right for them. 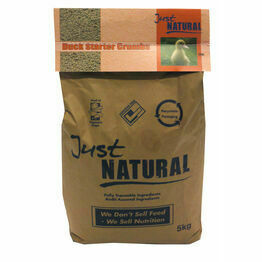 That’s why we offer a comprehensive range of bird food so you can find exactly what you are looking for. 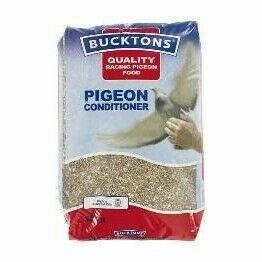 Whether it's for your pets or wild birds, our aim is to cover every base so that the birds you feed get the very best possible. This means that our collection is one of the most extensive around, featuring everything a bird lover could possibly need. 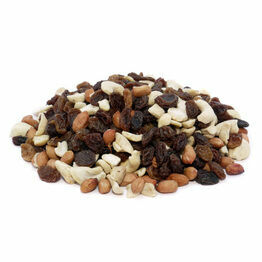 Our selection of bird food is split into easy-to-browse categories so you can find what you need as soon as possible. So whether that's healthy treats, straights or fat balls, you can purchase it at The Pet Express.